Welcome to the Fauquier County, Virginia website, your community on the internet. 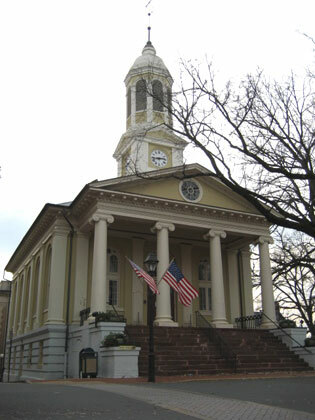 Here you will find valuable information about Fauquier County, Virginia, including coupons, restaurants, shopping, hotels, local businesses, transportation, real estate, public services, dining, arts and entertainment, spas, salons, schools, sports, automotive, banking, shops, healthcare, relocation, travel, tourism, and vacations for Fauquier County, Warrenton, Middleburg, The Plains, Marshall, Markham, Linden, Rectortown, Upperville, Hume, Chester Gap, Huntly, Orlean, Opal, Midland, Bealeton, Elk Run, Somerville, Morrisville, Sumerduck, Remington, Calverton, Casanova, Nokesville, New Baltimore, Bethel, Buckland, Old Tavern, Delaplane, Manassas National Battlefield, Goldvein, Washington-Dulles International Airport, Dickey Ridge and Sky Meadows. This Fauquier County local business directory features local businesses, restaurants, shops, hotels, new house real estate listings, home remodelers, dentists, hair salons, car repair, childcare, local school information and more from all the following parts of Alexandria City VA as well as surrounding counties and cities in Virginia including Alexandria, Arlington, Fairfax, Falls Church, Loudon, Prince William and Washington DC.